I’ll be playing some new songs from my upcoming album as well as your favorites. Excited to bring a full band with me this time! I recorded a new version of "Wildfire" for my new album and the song is out today. 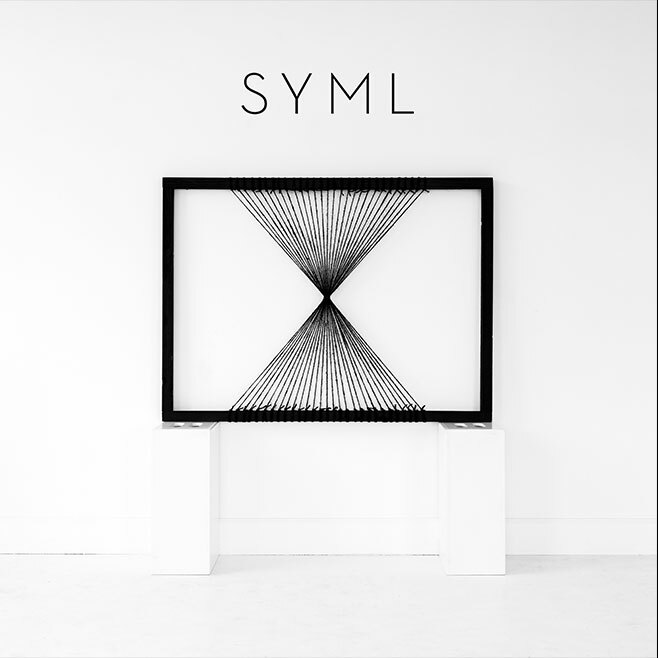 I didn’t think SYML would grow to a place where a full album would be needed or wanted. But I made a full album, and I hope you like it. Thank you for giving me a reason to create. It comes out May 3rd and includes some of your favorites from the past two years, including new versions of “Girl” and “Wildfire” as well as a bunch that will be new to all of you. Pre-order your signed CD/vinyl from my web store today (while supplies last). If you're in The Netherlands, we've made 100 white vinyl LPs exclusively for Bol.com. My new song "The Bird" and the music video are out now. It comes from my self-titled album which will be released on May 3rd. Trying to love or even understand someone with all of their beautiful flaws and intricacies, while we cope with our own, is not easy. It is as delicate and cold as it is proud and belligerent. "The Bird" represents this surreal dance. If we are too gentle, it might get away. But if we hold on too tight, we might suffocate it.